The former U.S. 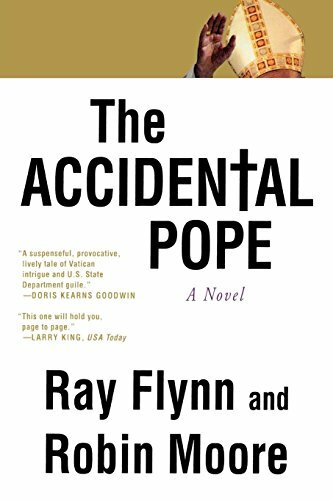 Ambassador to the Vatican and the bestselling author of The French Connection join forces to write an unforgettable novel about a humble fisherman who is elected pope. If you have any questions about this product by St. Martin's Griffin, contact us by completing and submitting the form below. If you are looking for a specif part number, please include it with your message.